When a hot tub becomes old, dirty and malfunctions, that means it’s time to get rid of it! 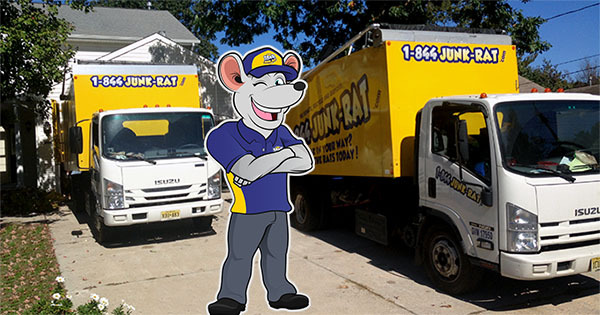 At 1-844-JUNK-RAT, we have a hot tub removal service with professional hot tub removal. Removing an old hot tub is not as simple as many people think. You need an experienced hot tub disposal crew to handle it for you. Aside from simply unplugging it, you also need to disconnect the power and water supply. However, our hot tub removal cost is affordable. Which also means you won’t have to stress about removing your hot tub. Once our hot tub removal team has unplugged your hot tub, we load it onto our truck and transport it. We either dispose of it or take it to get recycled depending on its condition. 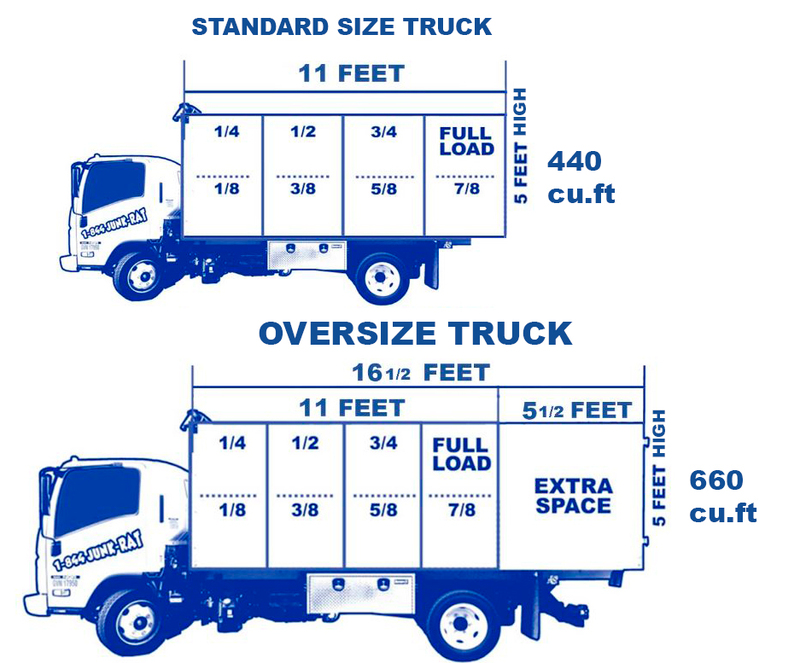 The best part is we’re a highly reputable company known for our superior and customer-oriented junk removal services. Due to our experience, we comfortably handle various types of old Jacuzzi and hot tub pick up projects. We are one of the best removal provider because our services come at a pocket friendly cost, but also focus on achieving the best results. It doesn’t matter where you are located. As long as you contact us, our hot tub removal team will promptly come to your home and finish the job. One of the major challenges associated with hot tub removal is the weight and size of the hot tub. Even the smallest hot tubs can be extremely heavy to move. However, you don’t need to worry about anything because we invest in the right tools, equipment, and sufficient labor to work quickly and efficiently. Our hot tub removal team will use their specialized equipment to safely remove the hot tub and get it out of your house. We also facilitate hot tub recycling, meaning we take your old hot tub to either be recycled or disposed of it in an environmentally conscious manner. You’re tired of that old hot tub in your house? Look no further. Contact our team for a same day service!